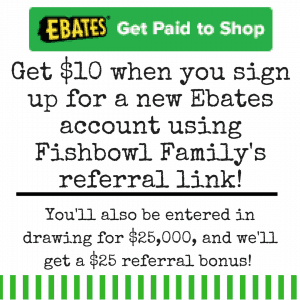 Looks like you missed out on a limited time offer! But no worries! 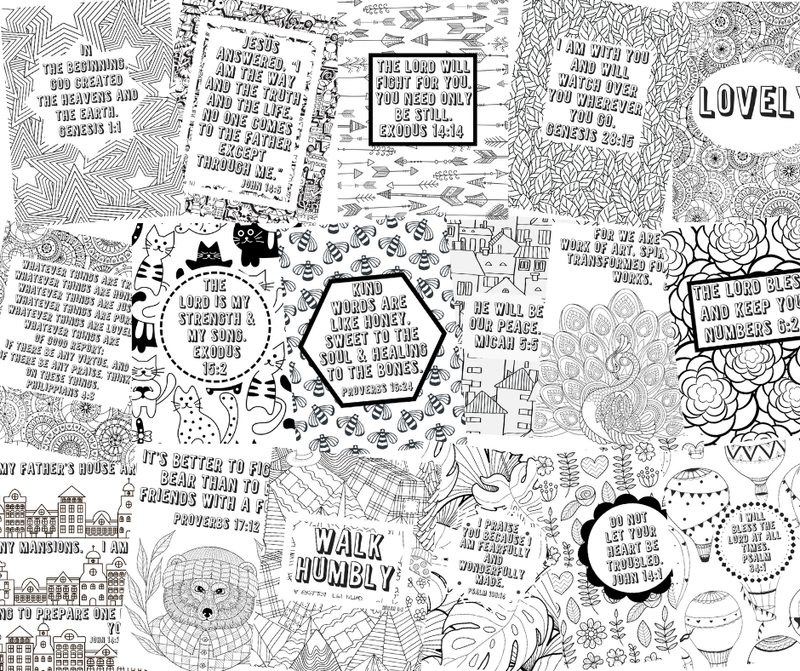 You can still grab the King James Version of the 127 Page Coloring Sheet Bundle below! 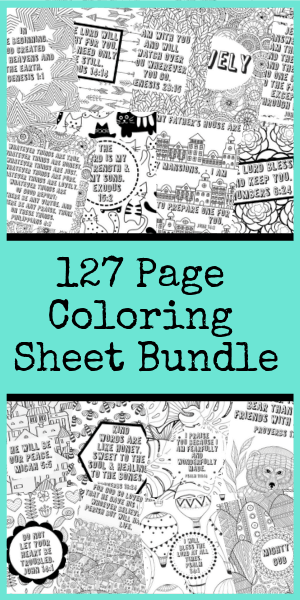 This bundle comes with 127 scripture filled coloring pages and is great for kids and adults alike!